is all up to the customer. 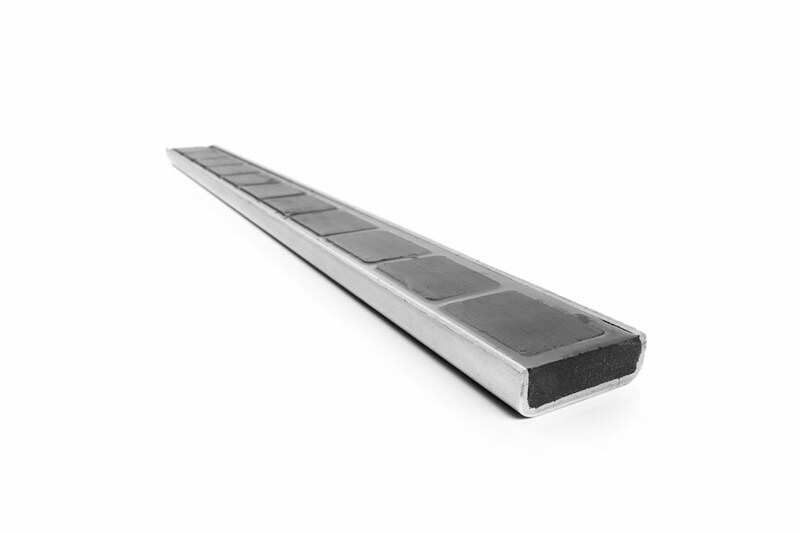 A common occurrenceis 3 mm thick steel and 5 mm folded edges in lengths from 300 mm to 900 mm. PRODUCT EXAMPLE "Magnetic rails" is..